Hundreds of thousands of Venezuelans have fled their country in recent years, due to a deepening economic and political crisis. 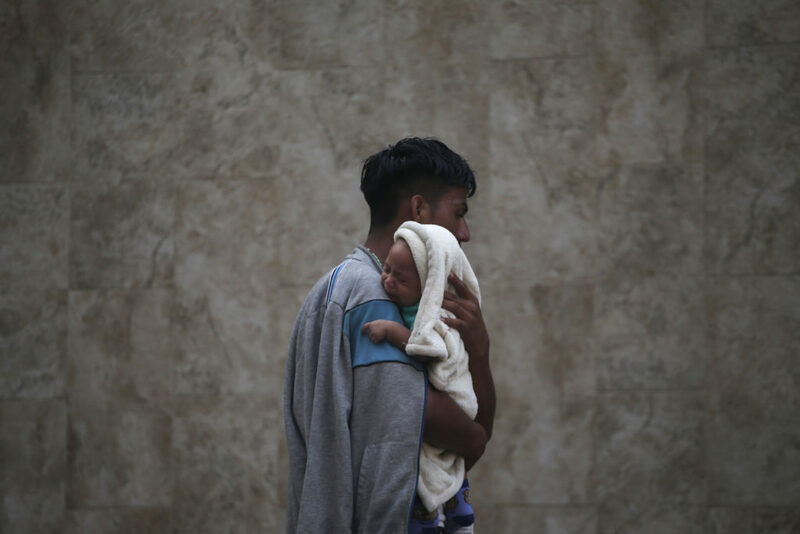 This has left countries across the hemisphere struggling to respond to the needs of Venezuelan migrants and refugees, who—because of severe shortages of basic goods in Venezuela—often flee in desperate conditions. WOLA engages in cross-border advocacy with partners to support a humane, coordinated response to the exodus, while reaffirming the rights of all Venezuelan migrants to dignity, due process, and safety.